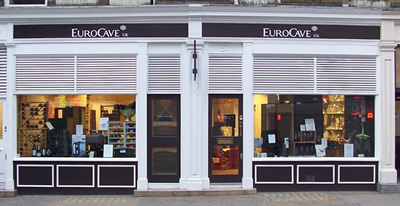 EuroCave UK offers every permutation of Eurocave product. The famous wine cabinets include 7 sizes of cabinet, choice of solid laminate or glass door, various shelving and colours (some options incur additional charges). Cellar conditioners and a wide variety of wine racking are available. Please download our full price list covering all of the above and more. Please request a brochure for detailed information.